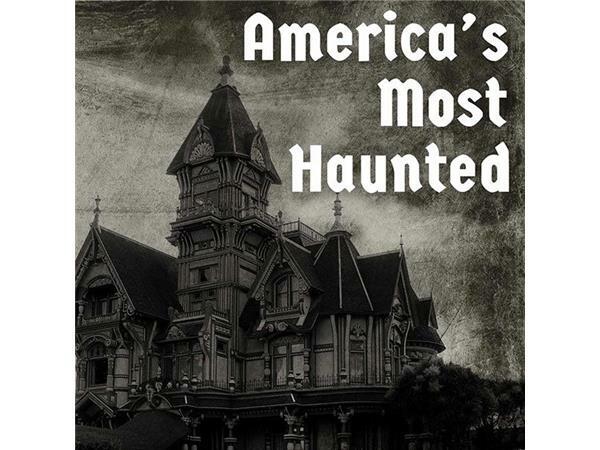 If you liked this show, you should follow Americas Most Haunted. 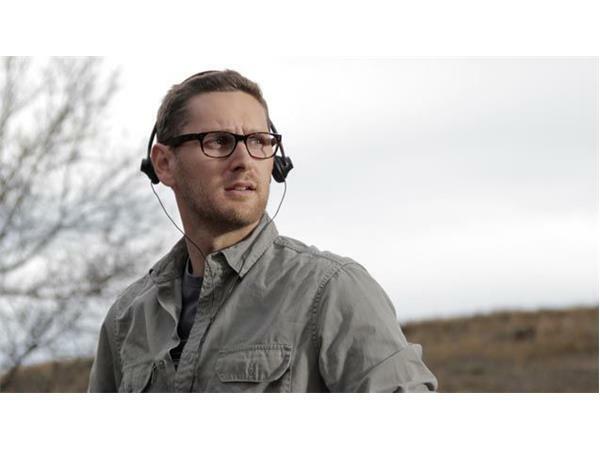 Written and directed by young Regina, Canada, filmmaker Lowell Dean, WOLFCOP is a horror-comedy that follows Lou Garou (Leo Fafard), an alcoholic cop who tends to black out and wake up in unfamiliar surroundings. However, lately things have taken a strange turn. Crime scenes seem oddly familiar, Lou's senses are heightened, and when the full moon is out, he's a rage-fueled werewolf. 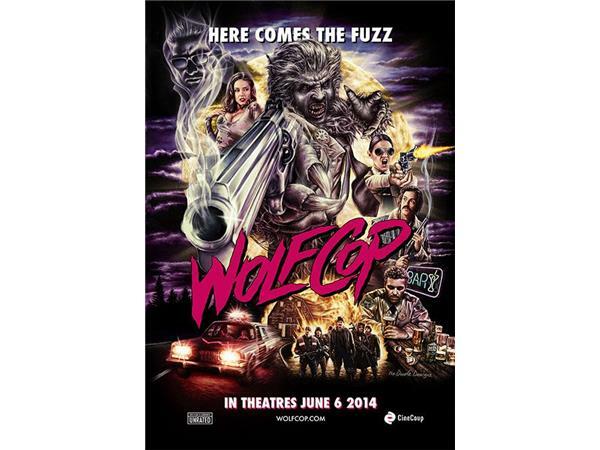 WOLFCOP is one cop's quest to become a better man... one transformation at a time. 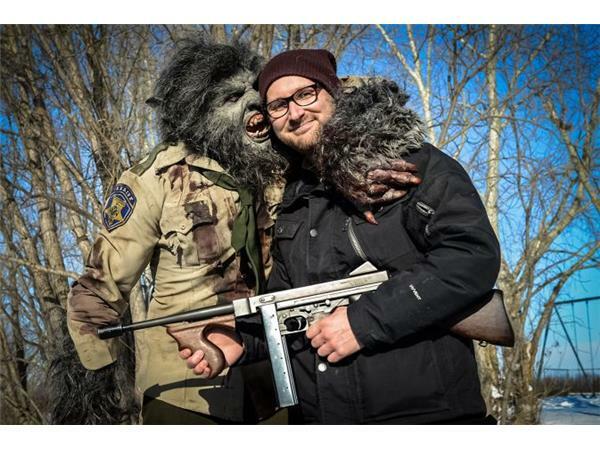 CineCoup’s debut feature film WOLFCOP -- selected in a worldwide competition to be their initial offering -- opened to sold out audiences across western Canada on June 6. As a result of its howling success, WOLFCOP will expand across Canada in Cineplex theaters on June 13th, which auspiciously happens to be the full moon AND Friday the 13th! In the midst of all this lunacy, the filmmakers have announced a WOLFCOP sequel, to be released in 2015. Prior to WOLFCOP, Dean's best known work was the zombie flick 13 EERIE starring Katharine Isabelle.